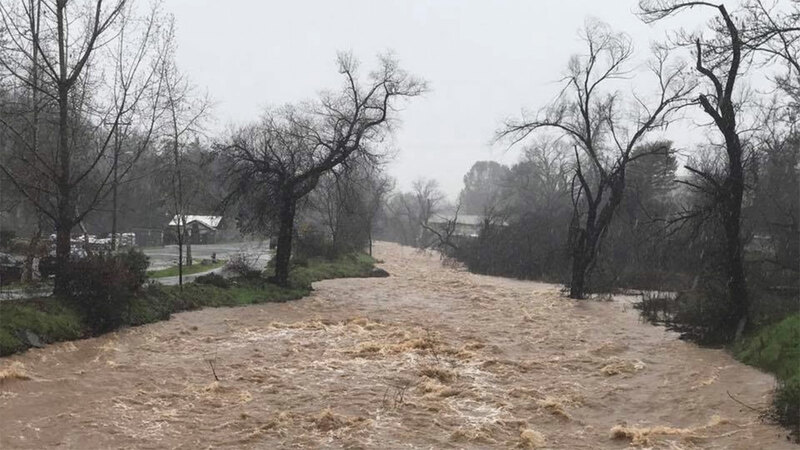 FRESNO, California (KFSN) -- The Mariposa County officials have closed a dozen roads after creeks and river rose quickly due to heavy rain. Silver Bar Crossing, between Ashworth Rd and Ben Hur Rd. The Mariposa County officials have closed a dozen roads after creeks and river rose quickly due to heavy rain.